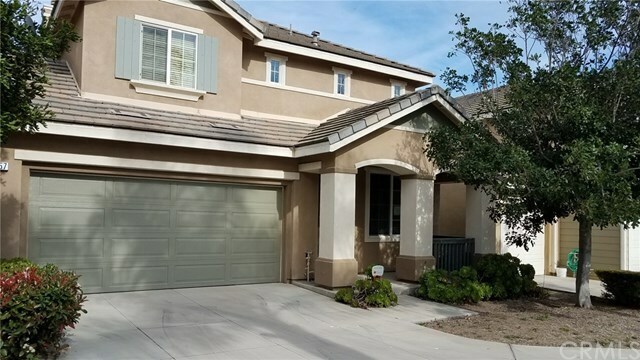 6257 Longmeadow Street, Riverside, CA.| MLS# IV19079387 | Southern California Homes for Sale. Search properties Southern California. La Sierra Community home located in the Somervale II gated community. Home has no neighbors behind. The master bedroom has nice views of the hillside. Home has tiled flooring in the formal living room and kitchen. Kitchen island with white appliances, master bedroom has a separate tub and shower, 3 other upstair bedrooms with upstairs laundry. Home just had new carpet and neutral two-toned paint completed. Community has a park and BBQ area. HOME IS BEING SOLD IN ITS CURRENT A S-IS CONDITION WITH NO REPAIRS. SELLER MAKES NO WARRANTIES EXPRESSED OR IMPLIED AS TO ITS CONDITION.